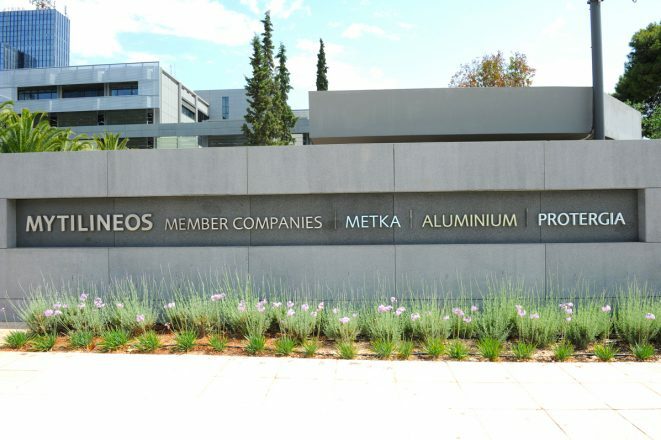 The Greek pilot site consists of two office buildings (“Artemidos” Building, “Marinou Antypa” Building) and 25 residential dwellings (apartments), all located in the metropolitan area of Athens. 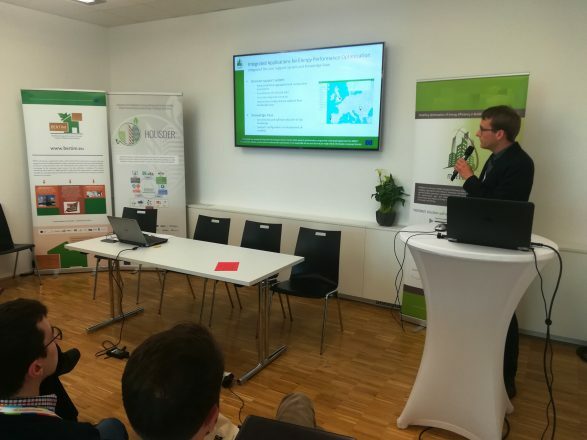 HOLISDER promoted during MOEEBIUS final conference: watch video! 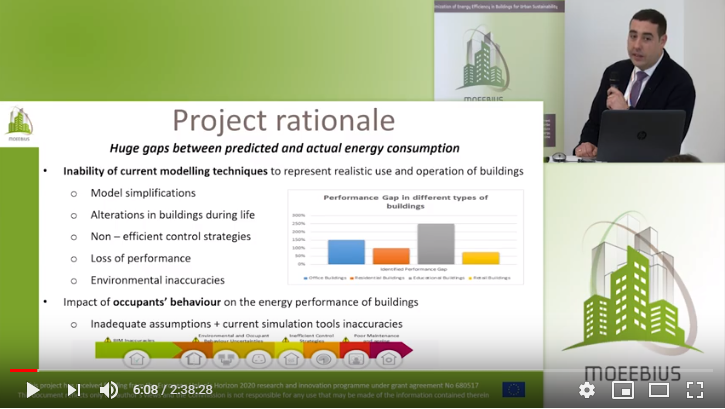 Video from our sister project MOEEBIUS final conference is already available online. Take a look to the movie even though it is not a short story (2’38”) – but the video is definitely worth watching! 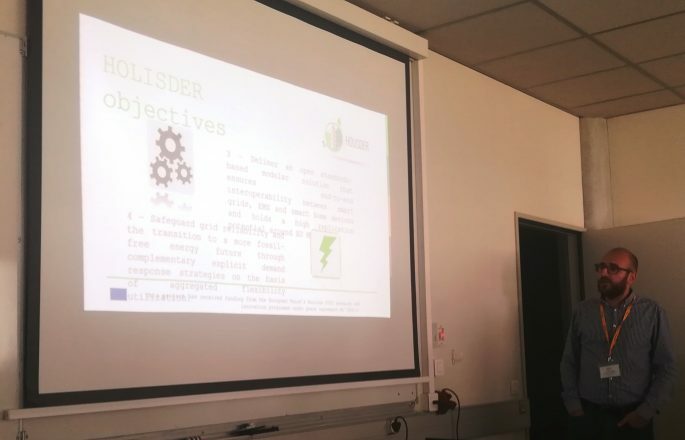 We promoted HOLISDER during the final conference of our preceding project: MOEEBIUS. Our roll-up and leaflets were exposured and HOLISDER was mentioned as the continuation of the predecessor just approaching it’s final stage. 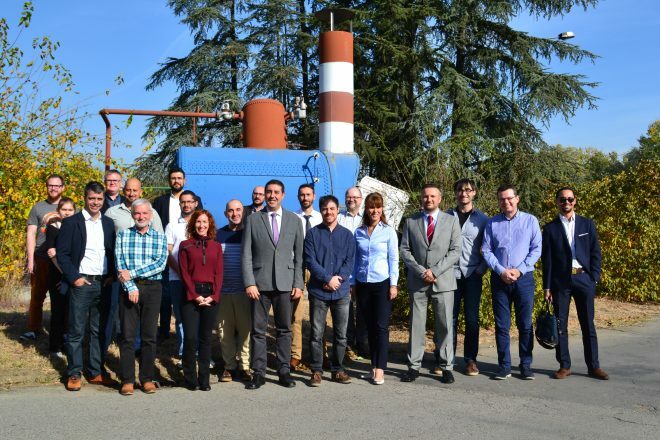 Conference “World Sustainable Energy Days 2019” is approaching! 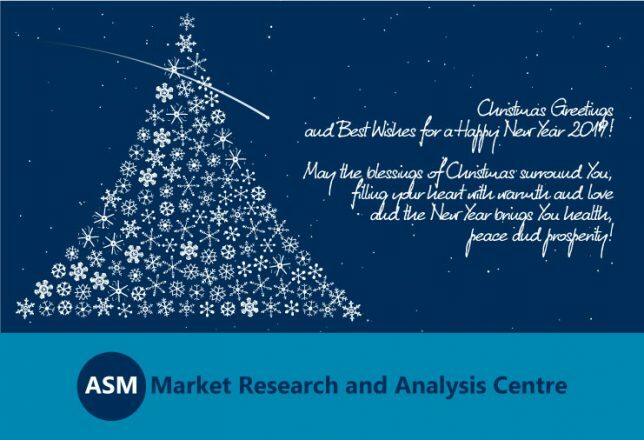 One of the most significant European events in the field of sustainable energy is getting closer. 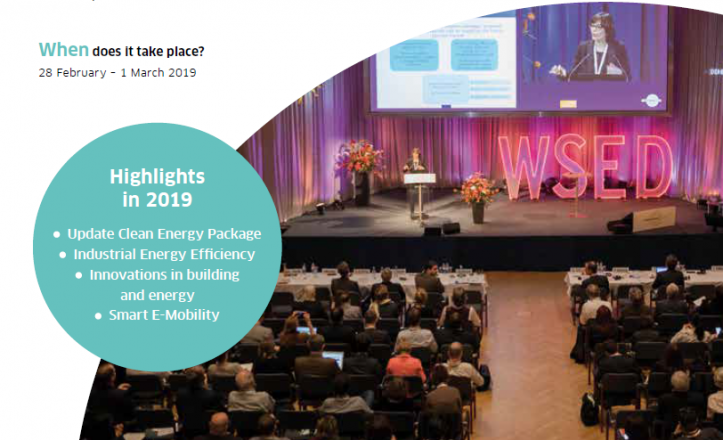 We mean World Sustainable Energy Days 2019 which will be held in Wels, Austria (27/02 – 01/03/2019). The forthcoming congress is also the good opportunity to promote HOLISDER ideas. 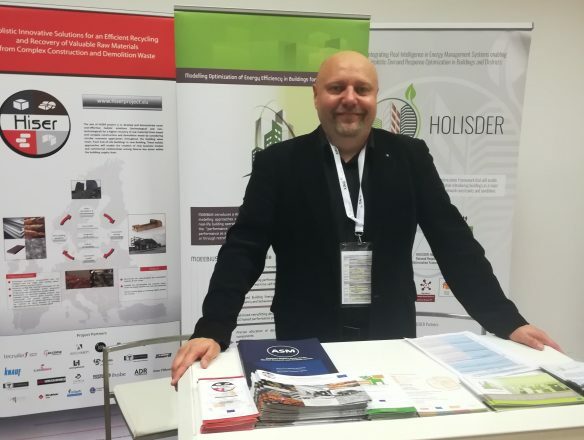 Solutions of HOLISDER are presented and promoted being displayed on booth which is running by ASM (project partner responsible for dissemination and promotion) on ECTP Conference 2018, Brussels. 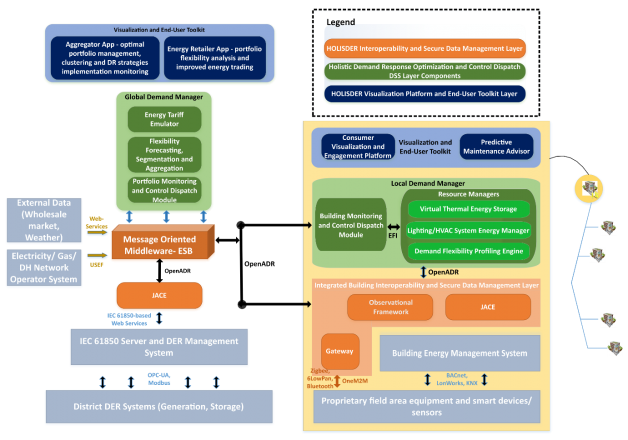 During the design phase of the HOLISDER project, the Demand Response framework architecture was developed. 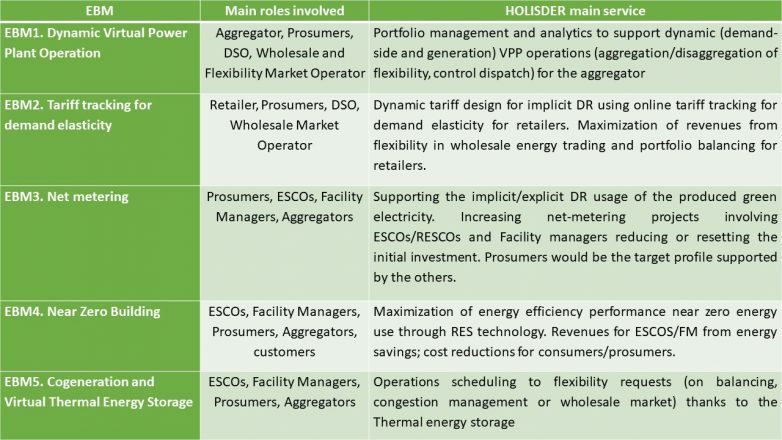 Different types of actor groups with specific roles address several objectives set by HOLISDER framework to fulfil the main goal for the integration of Demand Response in Energy management systems. 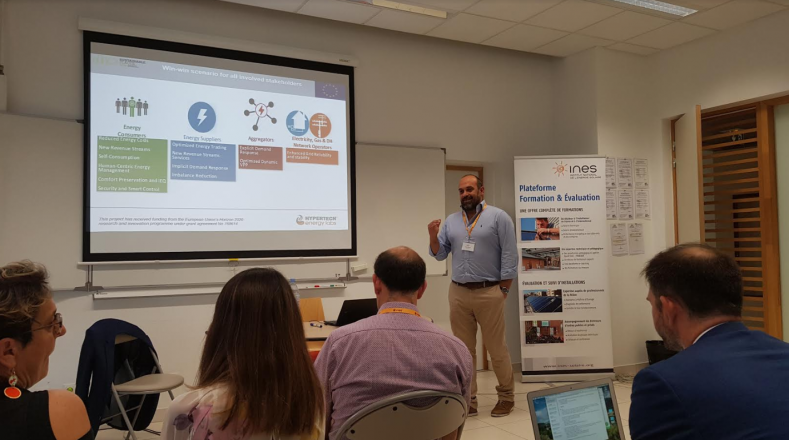 HOLISDER project has been presented in the Smart Buildings Contractors’ Workshop organized under the auspices of the Sustainable Places 2018 Conference (Aix-Les-Bains, France, 28 June 2018). 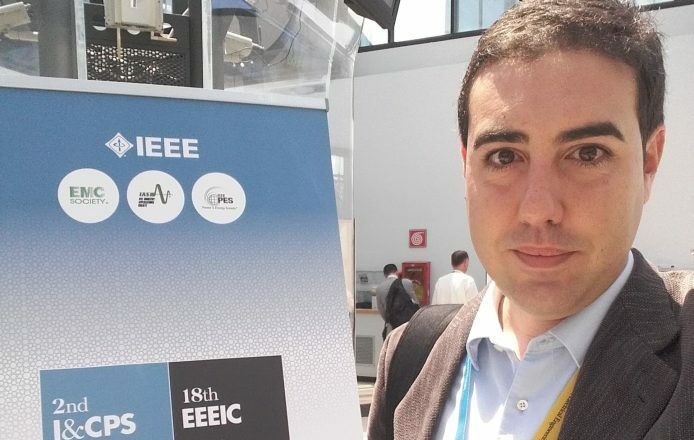 Insight into HOLISDER project paper prepared for the EEEIC 2018 congress has been presented at the University of Palermo to over 50 experts representing academia and business. 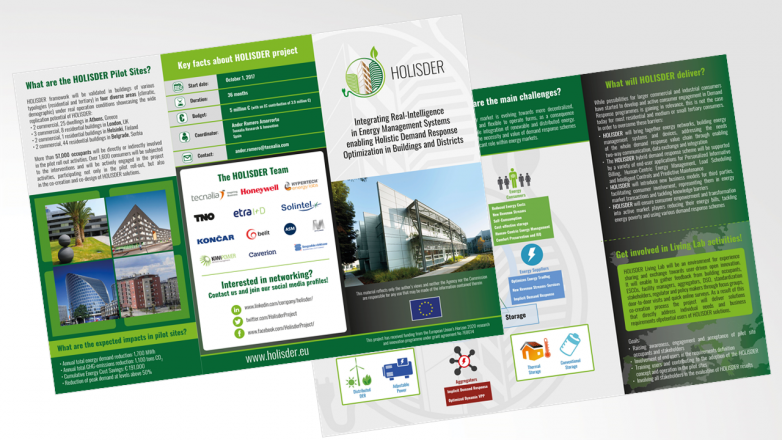 The HOLISDER project leaflet is ready for download here. 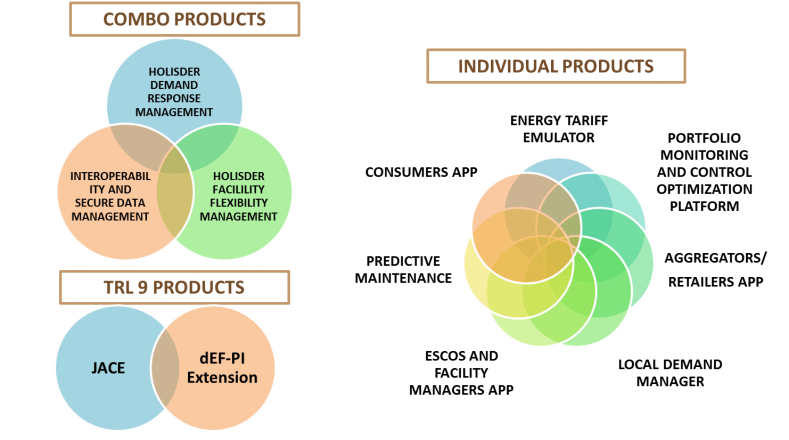 It presents a summary of the project concept, its objectives, challenges and expected impact. The leaflet will be available to the public at all events implemented during the project. 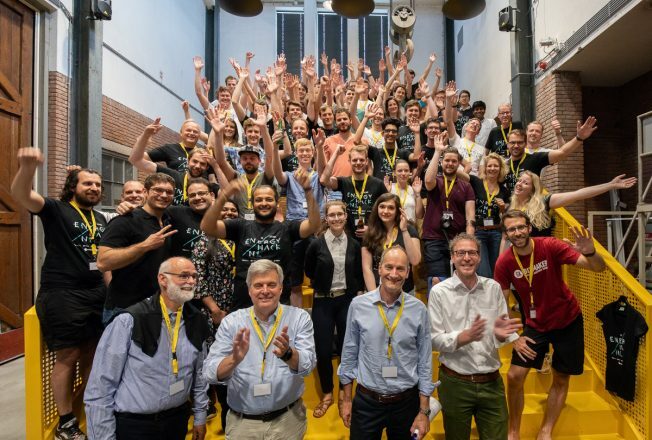 Nine engineering teams with a total of over 70 participants have been competing in the Energy Hack NL – Smart Energy Hackathon which took place from 25th to 27th of May in the city of Den Bosch in The Netherlands. 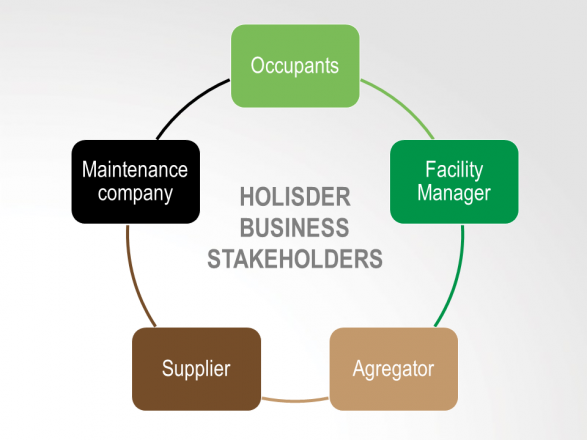 We are pleased to announce that HOLISDER will be promoted during the coming Sustainable Places Conference which will be held on 27th-29th June, in Aix-les Bains, France. 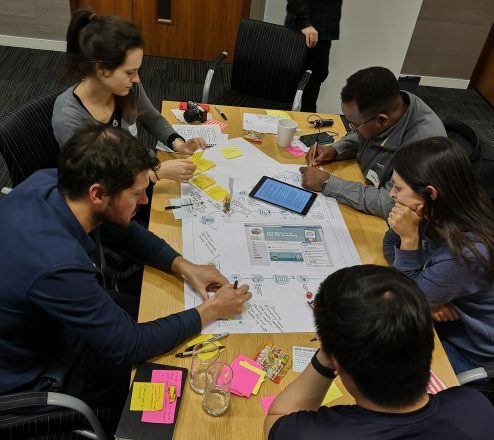 HOLISDER project is a partner of the Energy Hack NL, which takes place from 25th to 27th of May in the city of Den Bosch in The Netherlands .